There’s always good weeks and bad weeks, but when your players aren’t producing, the second-guessing starts almost immediately. Last week was a rough one for our DraftKings value picks. Aside from Calvin Ridley, who continues to tear through opposing defences like he seeks desperate medical attention that can only be found in the end zone, we picked a few performances that were honestly underwhelming. But the great thing about daily fantasy is that every week you get a brand new start, so this week, we’re back at it yet again. 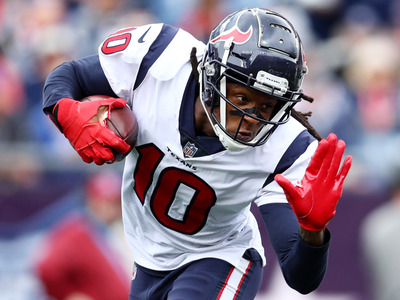 Take a look below for our picks at every position that looks set to outplay their pricing this week in DraftKings. They will come in handy for when you’ve constructed the perfect lineup only to find that you don’t have quite as much money left for your flex as you expected. The 49ers are giving up almost 25 points per game in DraftKings scoring so far this season. 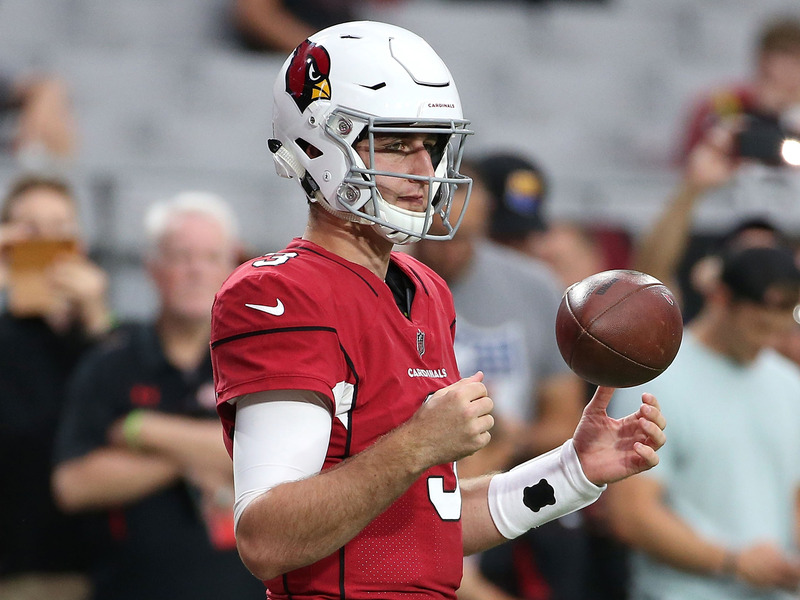 Josh Rosen might be a rookie, but he looked solid enough in his first outing and should have a bit more room to throw this week against the San Francisco defence. With his astonishing 31.4-point performance last weekend, taking Mike Davis again might be asking for lightning to strike twice, but he’s likely Seattle’s best option at running back. 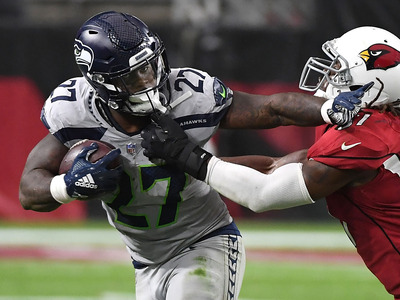 While the Seahawks rushing attack won’t have the success, they had last week against the Rams fearsome defensive front, at this price Davis is still a decent flyer. 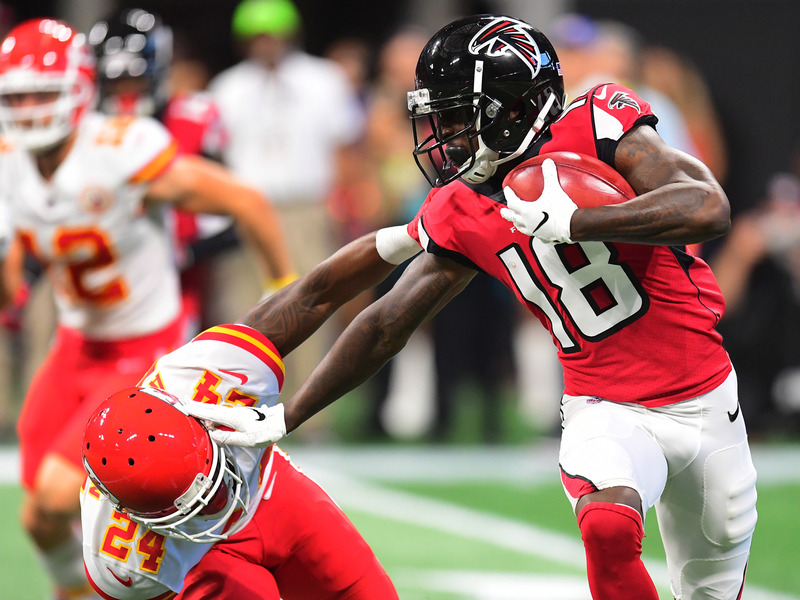 He’s getting more expensive week after week, but against a Steelers defence that has given up 29 points per game so far this season, it’s impossible to sit Calvin Ridley in the middle of his impressive streak. Keep riding the hot hand. 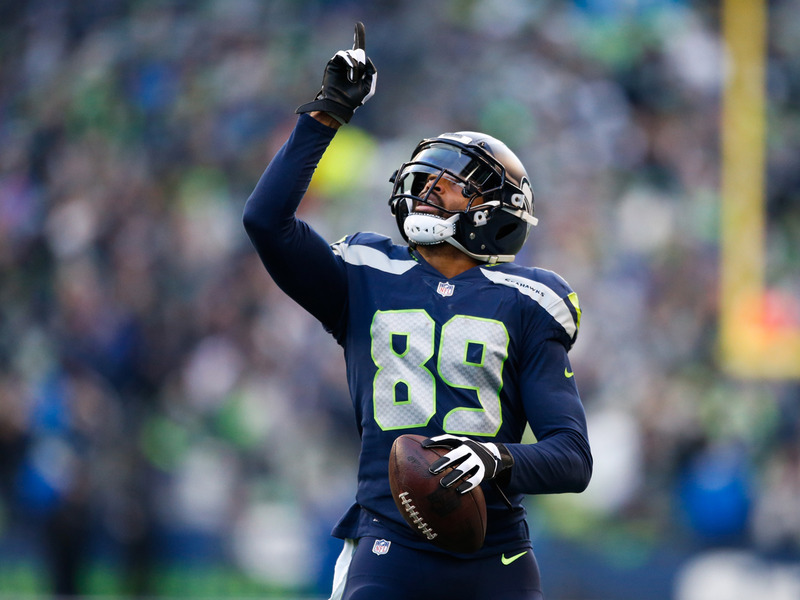 Doug Baldwin was a bit underwhelming in his first game of the season for the Seahawks on Sunday, but at $US5,000, it feels like you’ll never find him cheaper this season, and he could be in a great position for a couple of garbage-time scores should Seattle get down big early to the Rams. 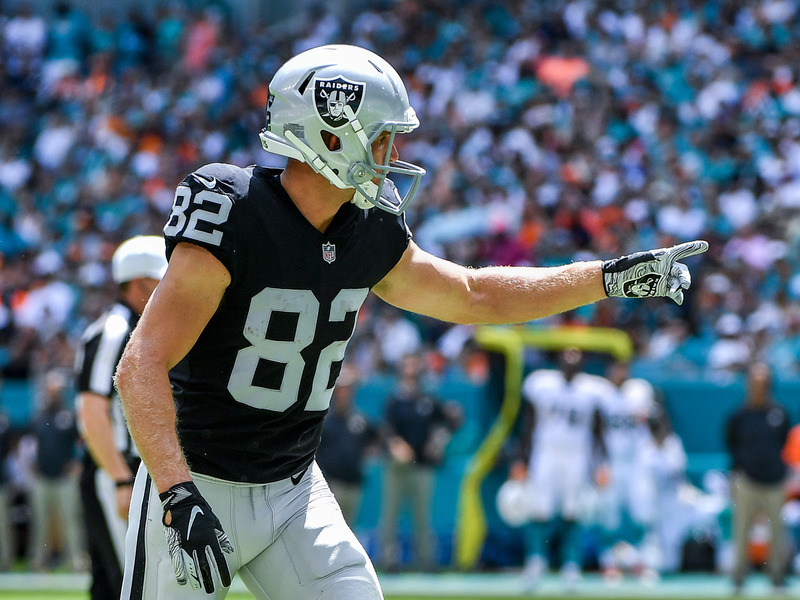 Jordy Nelson will be a boom-or-bust player throughout the season, but this week feels like it has some boom potential. Nelson got in the end zone last weekend as the Raiders’ offence appeared to find its collective rhythm, and a trip to the Chargers in Los Angeles will likely play as another home game for Oakland. 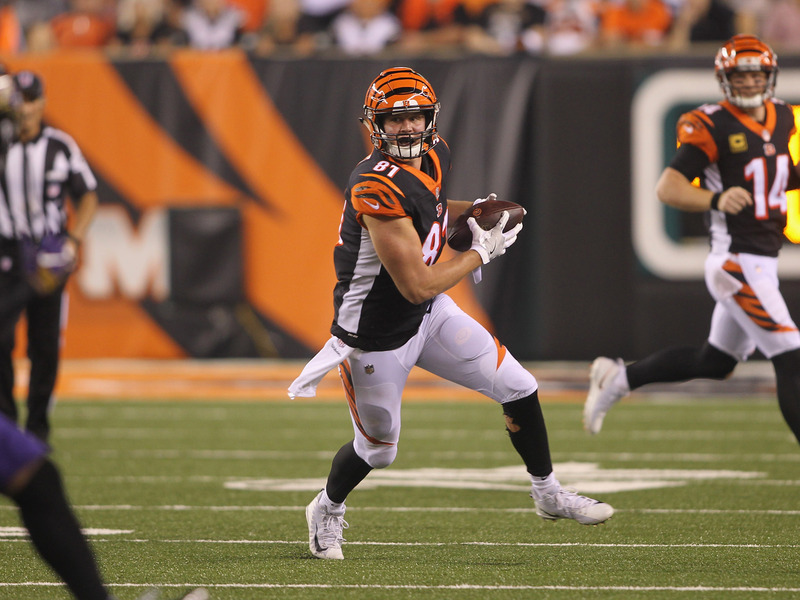 After Tyler Eifert’s horrific injury, Cincinnati has once again called on Tyler Kroft to step into the starting tight end role. He should be comfortable there – in a similar situation last season, Kroft scored seven touchdowns in his time filling in for Eifert for the year. 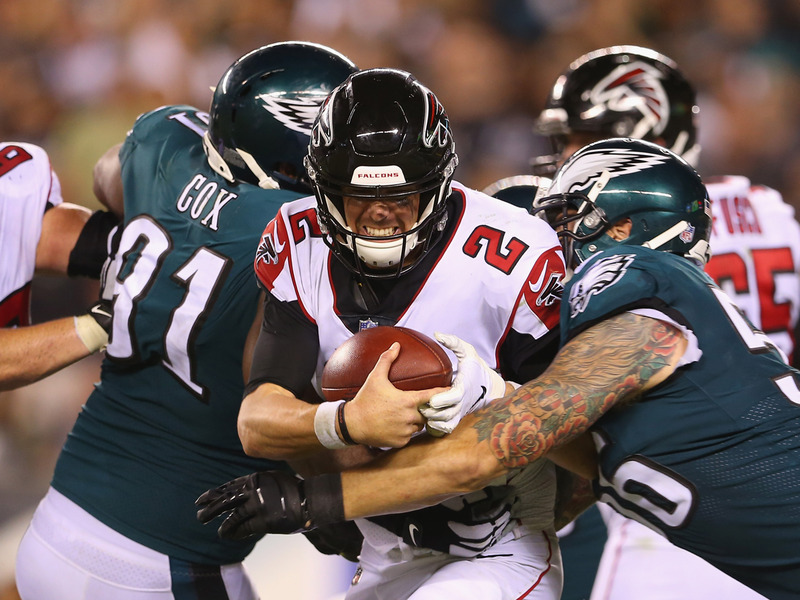 The Eagles gave up 16 points to the Colts in their last home game, and it was the most scoring they have allowed at Lincoln Financial Field since Week 9 of 2017. 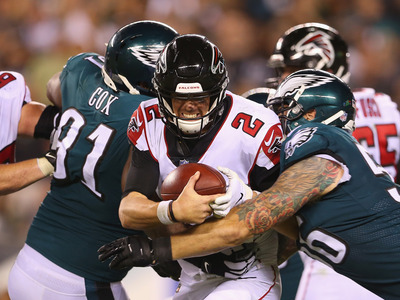 Philadelphia’s defensive backs might still need some work, but the Birds seem to always find a way to shut opponents down at home.